Things are going great for Colin until he finds out an ancient vampire named the Avartagh has taken over his town. Now he and his friend Jesse have to stop the vampire before it destroys everyone and everything they love. When You’re Hunted By Dark Fae, The Only Option Is To Hunt Them Back! 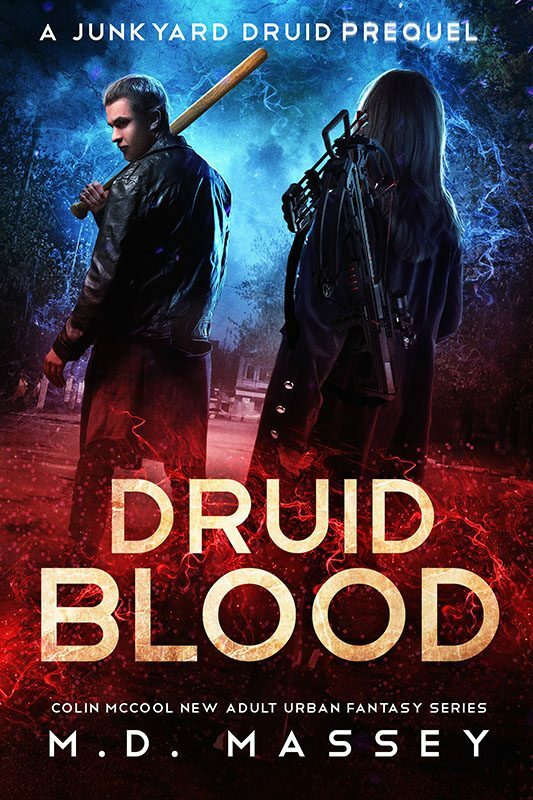 Soon, Colin and his friend Jesse are tasked with taking out the evil creature who cast a spell over their town, the ancient vampire known as the Avartagh. Now, they’re being hunted by the unseelie fae, “fairies” who are are deadlier, real-life versions of their fairy tale counterparts. Thus they must attempt the impossible, and save their town from the evil fae who’ve taken it over. 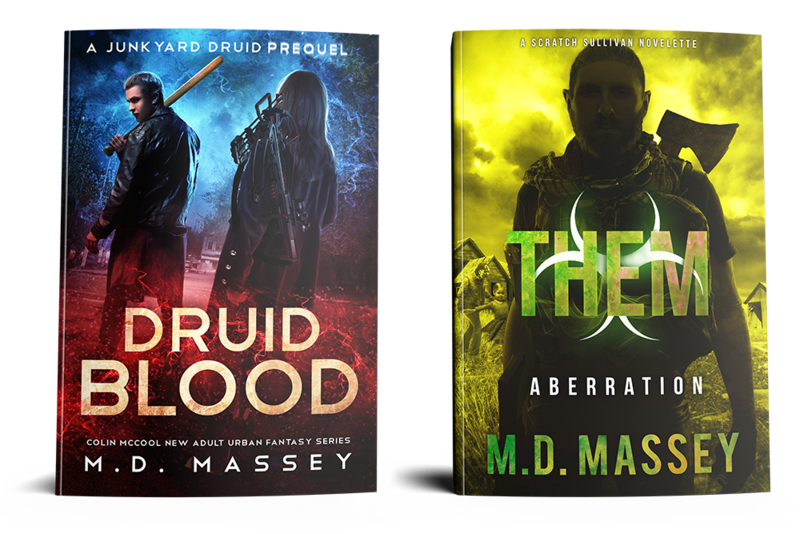 And if Colin and Jesse don’t stop the fae, the Avartagh will destroy everyone and everything they love… and he’ll kill them in the process.